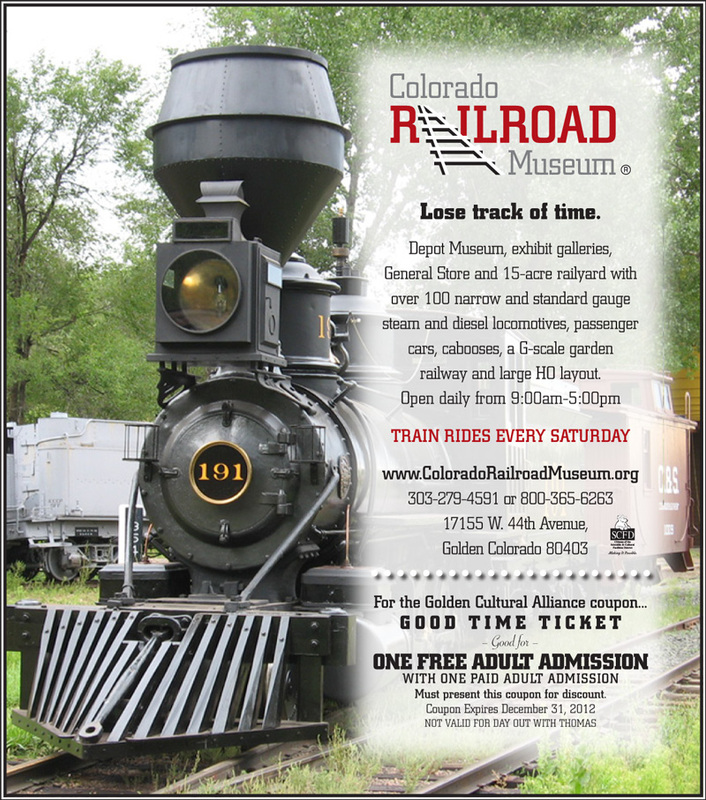 Print this coupon for a Buy One Get One Free to the Colorado Railroad Museum! The coupon expires on December 31, 2012 and is not valid for the Day out with Thomas. 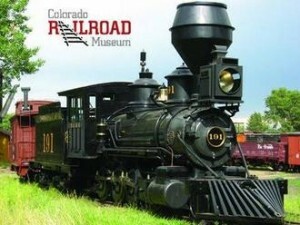 The Colorado Railroad Museum is located 15 minutes outside of Denver. 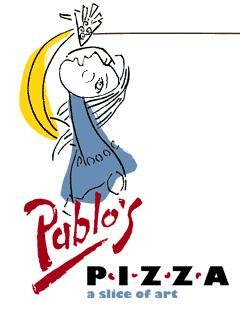 To print the below coupon click on it, then right click on the coupon, and select print (if print option is not available, then save it to your desktop and print the coupon from there).